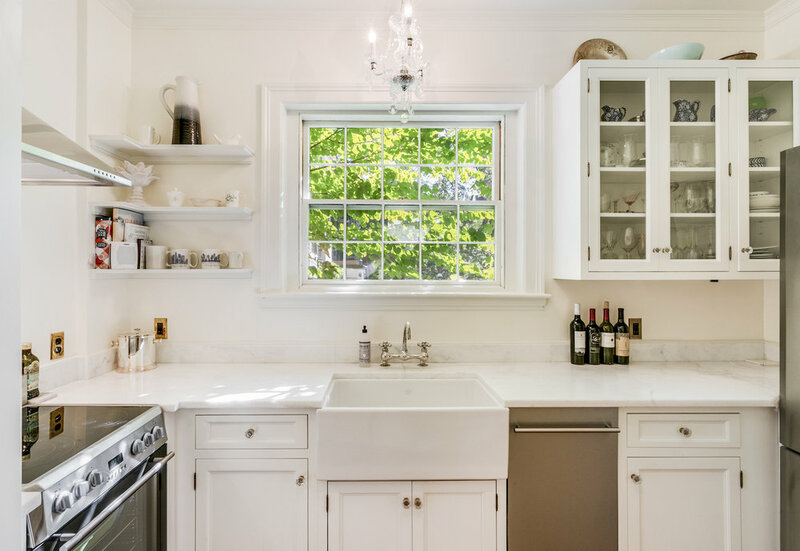 Perfectly located and meticulously finished home in one of the most sought-after locations on Beacon Hill, extensively renovated in 2016. 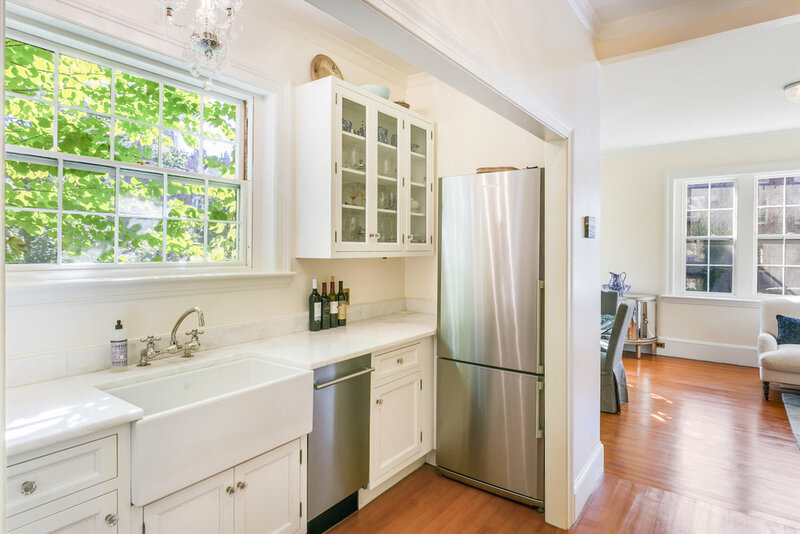 Gracious entry foyer with two closets is filled with natural light, and flows into completely renovated designer kitchen with large picture window, white tile backsplash, farmer's sink and stainless steel appliances. Spacious 3-exposure corner living/dining room offers wood-burning fireplace and overlooks beautifully landscaped garden. 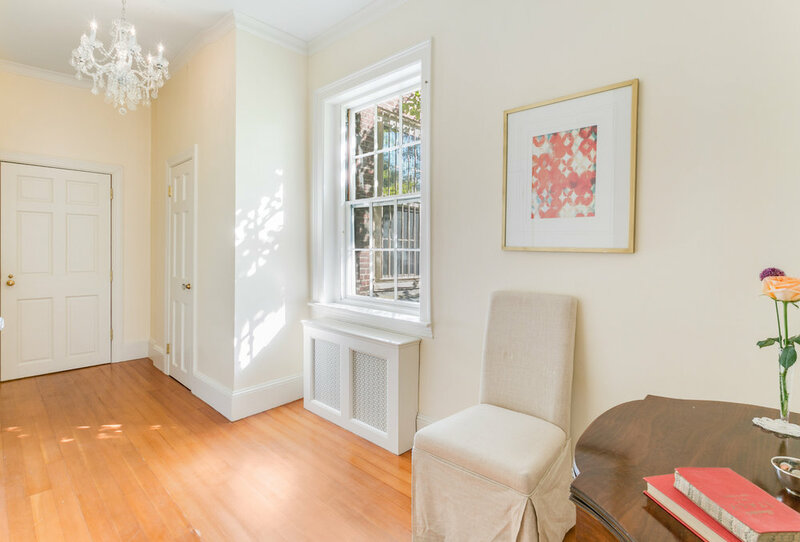 Very high ceilings and new hardwood floors throughout. 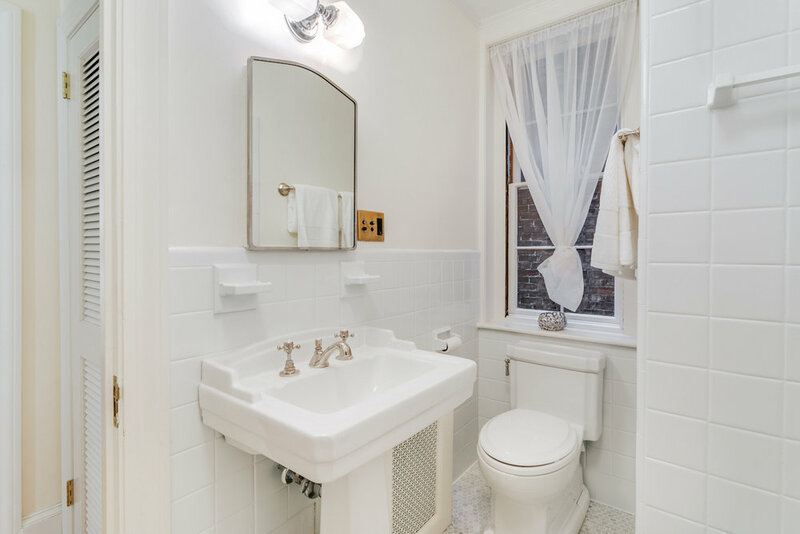 This home also features a spacious bedroom and renovated bath with beautiful tile work and in-unit washer/dryer. Additional deeded storage closets both directly outside the unit as well as in basement. 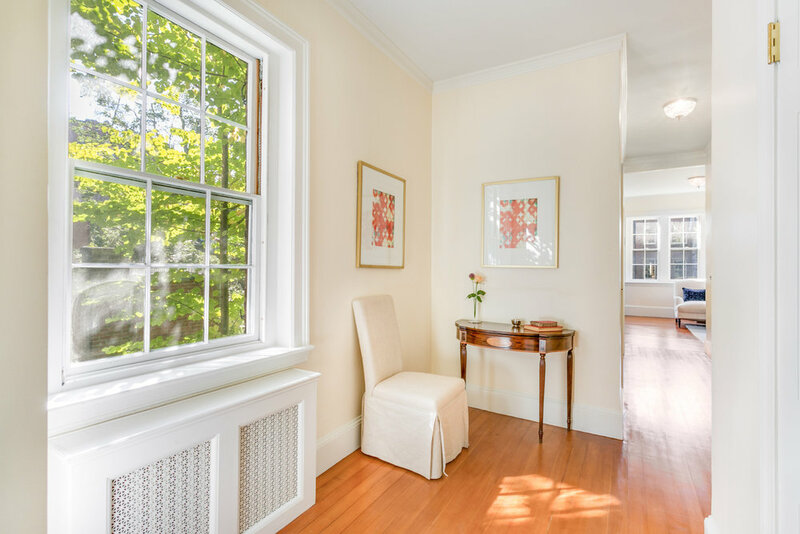 An unbeatable and ideally positioned second floor home, just steps from the boutiques and restaurants on Charles Street, Boston Common and the Public Garden, and ample public transportation options.